I recently caught up on a movie from last year that I missed. That movie is called "Suspiria." It is a remake of a 1970's movie of the same name, a movie that has been lauded as one of the best movies of the horror genre. After watching the 2018 update, while I am not sure if the update will go down as one of the scariest movies of all time, it certainly is a powerful piece of cinema. A movie that surprised me on several levels. I always feel surprised when a remake works. Because I hate the idea of remakes. I think Hollywood simply handles remakes poorly in this business. Its worse than a sequel we didn't ask for. Its literally trying to copy the success of something that is already heavily regarded as something successful, only for what seems like monetary profit. I think the culture of remakes is all wrong here, instead of trying to do something great from something already great, why not take a bad movie with a great idea and try to do better? I know, if a movie tanked in its original release, why even try to make it better? But I guess anything would be better than trying to fix something that isn't broken. As with everything in Hollywood, there are moments of surprise. Sometimes, a remake works. The new "Suspiria" works. It works really well. In a time when we are bombarded with remakes, seeing one that works matters. I watched "The Upside," new in theaters. That is a remake of a 2011 French movie called "The Intouchables," a great little movie. "The Upside" feels like the Hallmark version of the story, predictable and cliche. Its missing all the wit, humor and fun of the original. It replaces drama with melodrama. Sure Bryan Cranston and Kevin Hart are good in it, but its not enough. It doesn't work on a foundational level. Something the original didn't worry about. I've thought about it, and I've come up with some other great remakes. Movies I can set next to 2018's "Suspiria." 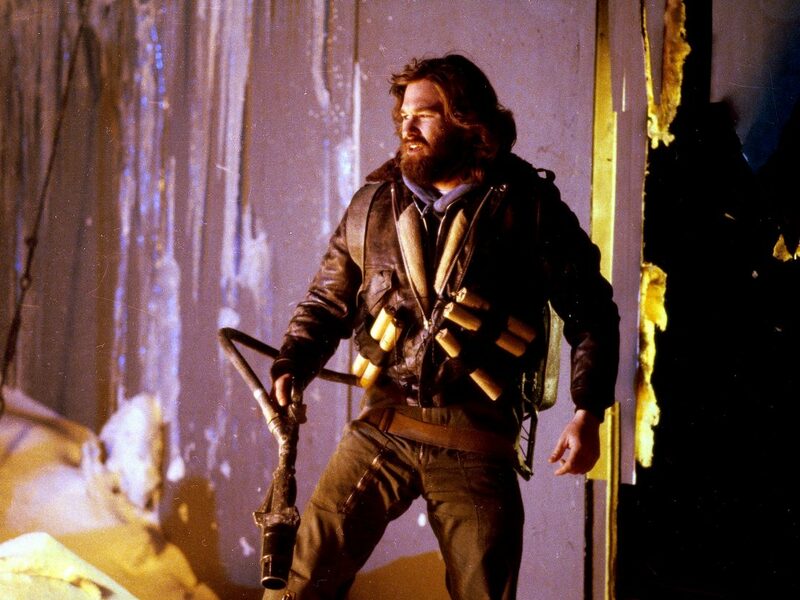 Here are some other remakes that defied expectation. 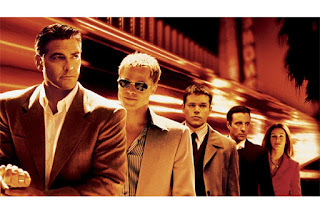 The 2001 film by Steven Soderberg was a remake of a 1960 Rat Pack movie. If you ever see the original, with Frank Sinatra, Dean Martin and Sammy Davis Jr, its certainly fun. Its witty and humorous and thoroughly silly. All about being cool. You can pretty much smell the debauchery coming off the disc before you put it in your player. You know Sinatra, Martin and their buddies had long nights in Vegas between takes. There was booze, there were girls, there were long nights and that's all part of the appeal of the original. The 2001 update is a completely different movie in Soderberg's hands. Its a much more clever and slick movie. There is a clear reason Danny Ocean assembles a team of thieves to knock over three casinos. He's got a vendetta against a rich owner, the other ten guys get rich for helping him. Tess Ocean is attached to the plot, which is nice because she was merely window dressing in the first film. There is a clear compare and contrast between the two, which is why I love both. Wait, what? Oh yes, "The Departed" is a remake. It is a remake of a Hong Kong movie "Infernal Affairs" from 2002. "The Departed" is actually half-remake. The idea of a criminal going undercover for the police to infiltrate organized crime at the same time organized crime puts a mole in the police comes from "Infernal Affairs." The lead gangster in "The Departed" also happens to be based on the real gangster "Whitey" Bulger. So its a crazy concoction of remake and based-on-a-true-story. All creating a wonderfully entertaining crime movie. 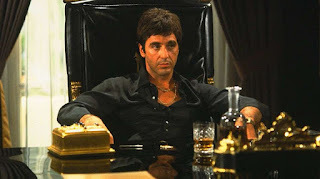 The original "Scarface" was nice look at Italian migration of the time and how growing up in the slum of New York City could lead someone to the underground world of bootlegging alcohol for the mob. In the 1983 update, it was a perfect time to look at Cuban migration during the time of the southern drug epidemic. As far as updates go, it never merely goes through the motions of the original movie. 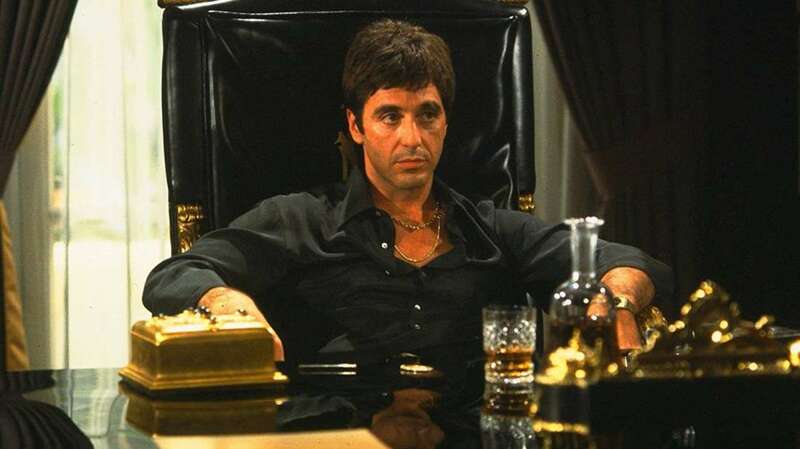 Tony Montana is wholly original creation, and in the hands of Al Pacino even more so. There is nothing about the original movie that you can even pretend to pin to connect to Tony Montana. Which is why this one has lingered in the hearts of movie fans for awhile. If you were a fan of the recent film that bears this movie's name. The film starring Denzel Washington and Chris Pratt. You may be baffled to learn that it was a remake of a remake. 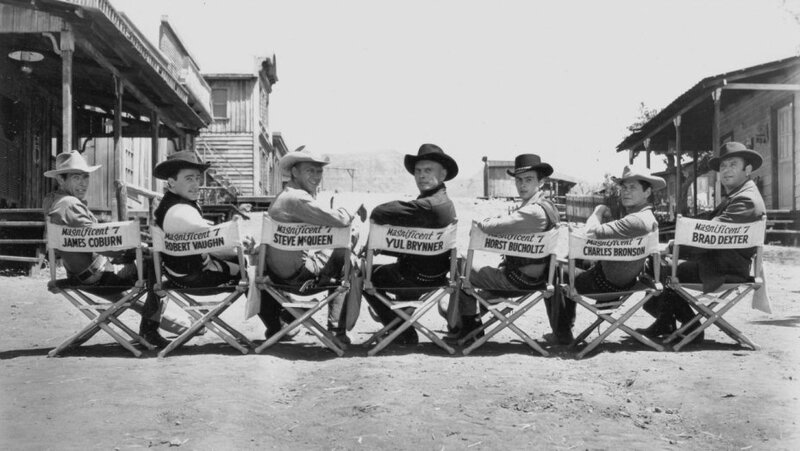 The 1960 "Magnificent Seven" is an Americanized update of the 1954 classic "The Seven Samurai." And whether you like classic Japan or the Old West, both movies are great in their own ways. And once again, it provides for a fun compare and contrast of ideas. So there was a version of this film from 1938, but like most films of that era, its supremely silly. This update by John Carpenter really creates a dreadful sense of paranoia. It takes a silly idea and turns it into what truly looks like a dangerous situation. But the secret weapon is the paranoia and its also just fun to watch. These are definitely just the top five. I really liked the 2002 "The Ring" and I think in some ways, it works better than the 90's "Ringu." I also am fond of the 2010 "True Grit" and while I don't think I'm comfortable enough to compared Jeff Bridges to The Duke, only the Coen Brothers could remake "True Grit" and make something good in the end. As always, any movie can be an opportunity to shock and surprise people. What are your favorite remakes? 2019 Academy Award Oscar Predictions! Chris Hemworth as Hulk Hogan? Nothing is being let go! "Frozen 2" trailer here! A First Look at Tommy Wiseau's "Big Shark"